Many women end up ignoring proper heat protection. It always helps to use products that create a barrier for high temps to ensure lesser damage and better results. Try out leave-in conditioners or pre-styling serums before you begin to work your hair with an iron. 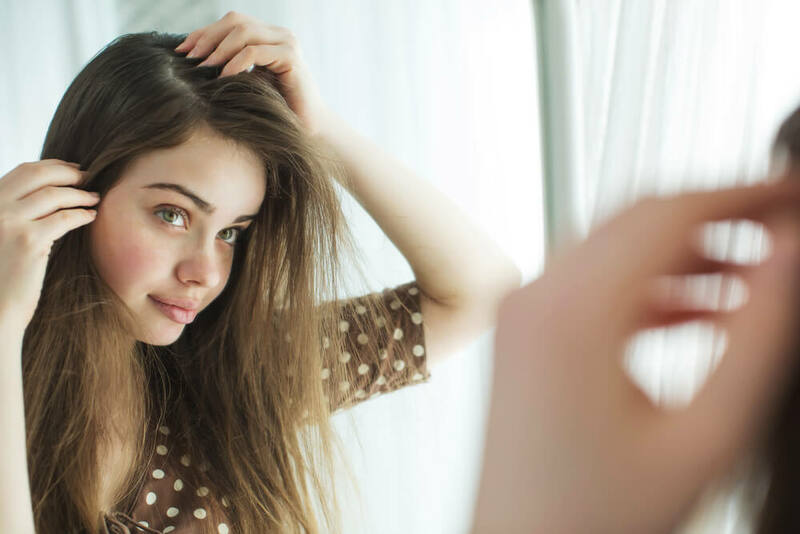 Women who end up ignoring this step find themselves with fried and frizzy hair. Those super huge irons make it very hard for you to reach your hairline, the area where your hair is at its curliest. Make sure that you use straighteners that have one-inch plates made out of ceramic or tourmaline. Blow dryers are considered to be far less damaging than flat irons. Therefore, if you use a blow dryer pointed downwards and brush your hair straight, you could easily get half the job done. This reduces the use of your flat iron and restricts it to certain sections of your hair that need sleeking up. 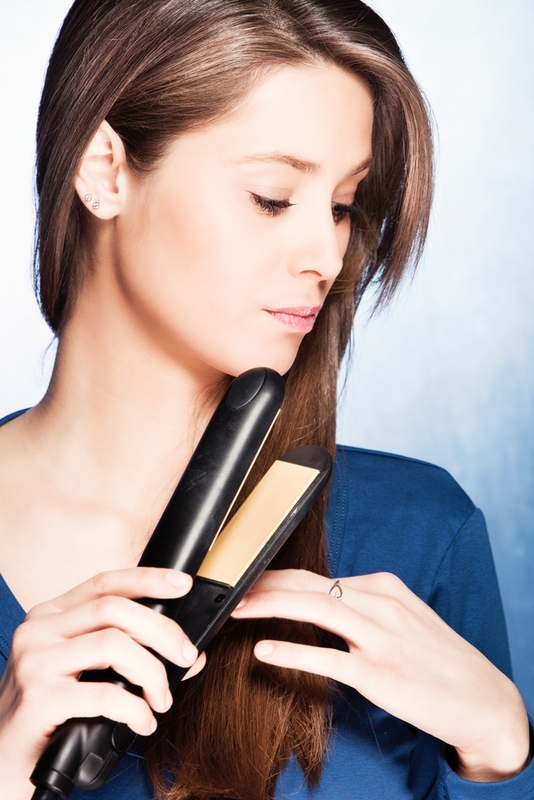 Some women believe that using flat irons at the lowest heat setting prevents hair damage. Well, when you use a lower heat setting, you need to run the flat iron multiple times on your hair. This actually ends up doing more damage as a higher temperature would require a single pass. On the other hand, some women go all the way up to 400 degrees. However, studies have shown that instead of using the maximum or minimum heat settings, it always helps to go moderate. 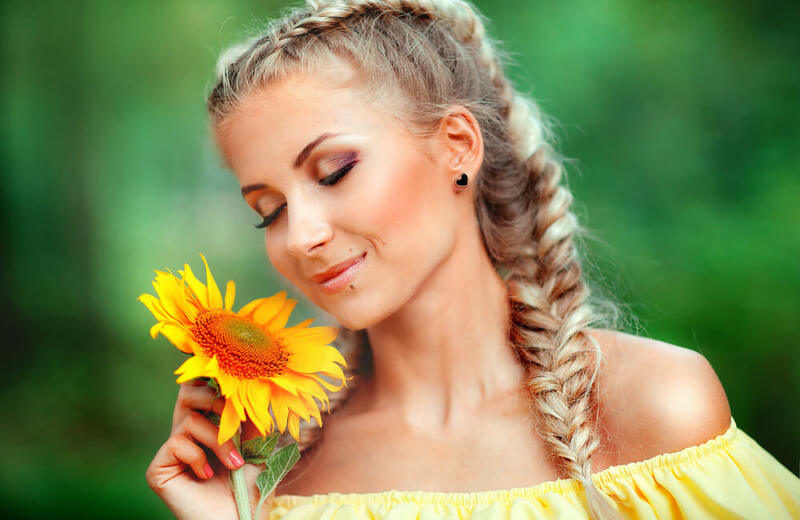 This technique usually leads to your hair falling flat. The best way to go about things is to try to get as close to the roots as possible, flat iron each section and pull the hair up as you go. Pulling the iron down is simply not the way to go. Allowing your hair to burn to a crisp is definitely not the way to go. If you hear your hair sizzling, there could be a number of things that could be wrong. You could be trying to flat iron wet hair or you could be holding the iron in one place for too long. Before you use the flat iron on a section of your hair, use the brush to make sure that you get knots out of the way. This helps you to straighten your hair smoothly and reduces the number of times you need to run the flat iron on your hair. Many women ignore cleaning the flat iron. However, the styling products that you use on your hair build up on the flat iron over time. To prevent this buildup from snagging your hair, you need to ensure that you clean the flat iron properly.